How things have changed! Veteran refugee workers recall a time not so long ago when the SWD didn’t reply to emails about problems faced by their clients, because the task was delegated to its service contractor. By comparison today the Refugee Union communicates daily directly with the SWD head-office to report failures, lodge grievances and request assistance. 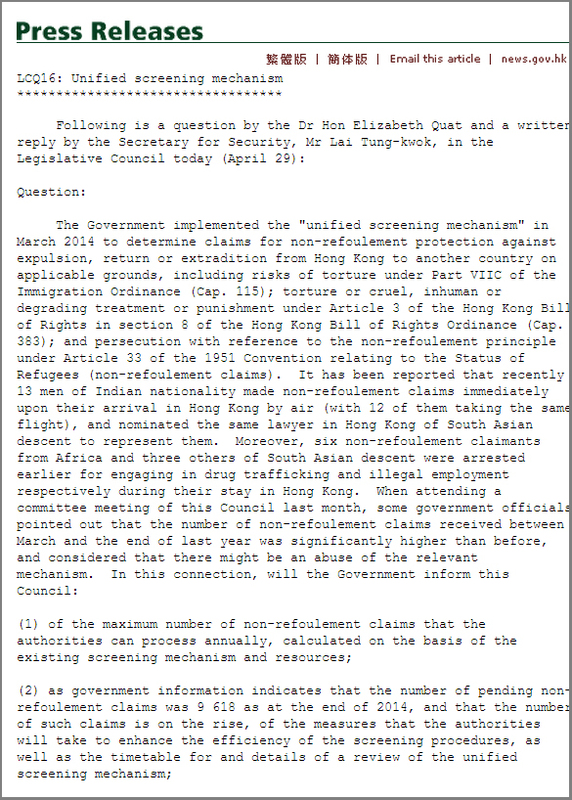 It is equally unprecedented that in April 2015 the Refugee Union approached the Legislative Council Redress System and filed 500 complaint letters drawing attention to their plight and campaigning for improvements. Vision First takes credit for paving the way that gives a voice to the voiceless and empowers refugees to stand up for themselves and demand the changes needed by their community. 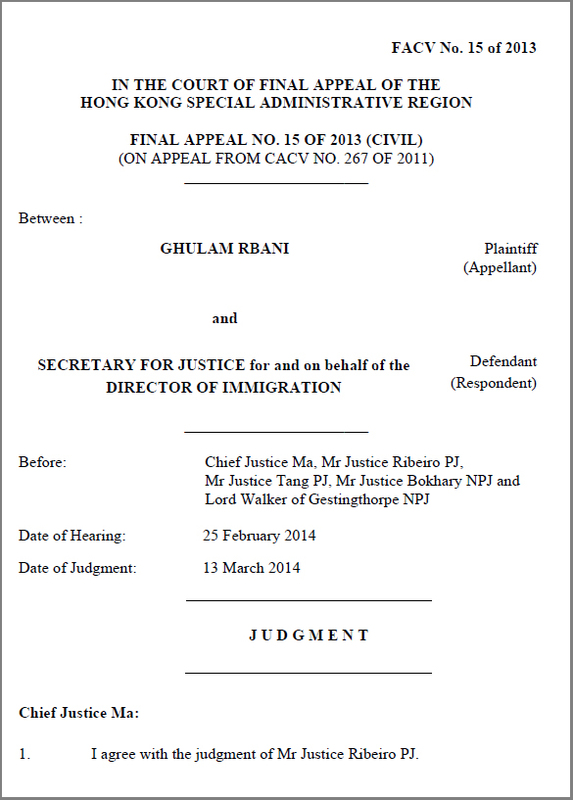 Following a preliminary meeting on 22 April 2015, the Hon. 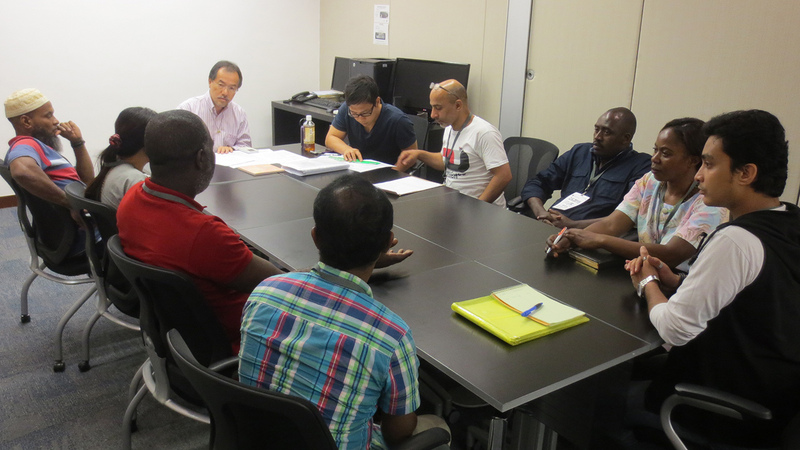 Fernando Cheung Chiu-hung invited the Refugee Union to discuss welfare concerns ahead of the meeting of the Legislative Council’s Panel on Welfare Services on 8 June 2015. 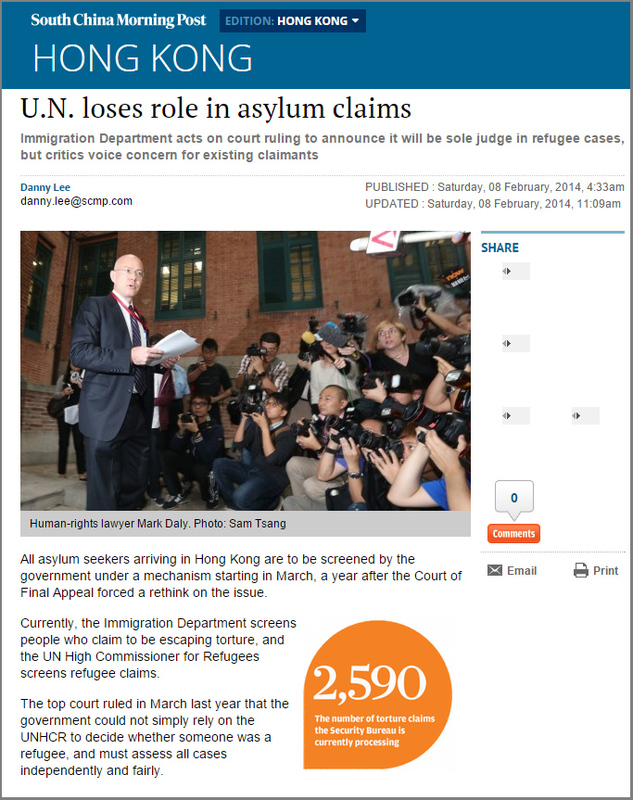 It is noteworthy that refugee welfare made the Panel’s agenda in under two months, compared to nine in 2013. Is it an indication that the wellbeing of refugees has gained in priority over the past two years? If so, what factors contributed to this? A Pakistani added, “Yes, the coupons are good. I received $1200 also for my children and I hope it is the same for all families. It is impossible to live on $40 food so many refugees must work. The food allowance should be increased to $1500. Also, we don’t get dish soap or toilet paper [one roll a month] and razors [one a month] break in our hands. The SWD should save the money of toiletries, staff and storage to give us one more coupon to buy what we really use.” A woman then described sanitary pads considered of dreadful quality, unsafe and unhygienic. The Hon. Fernando discussed these and other issues with the Refugee Union members, displaying genuine concern and a determination to push for improvements at the Legco Panel on Welfare Services on 8 June 2015. He noted that the 45 minutes allocated would only allow for the discussion of two topics, which were agreed to be rent and food – the greatest concerns of the community. The previous increase in levels of assistance was introduced on 24 January 2014, when the monthly rent allowance was raised from $1,200 to $1,500, security deposits and estate agents’ fees were introduced and the food budget was increased from $1,060 to $1,200. Unlike the Comprehensive Social Security Assistance (CSSA) provided to needy residents, there is no mechanism to tie refugee assistance with inflation – an arrangement that ought to be considered by the Panel. 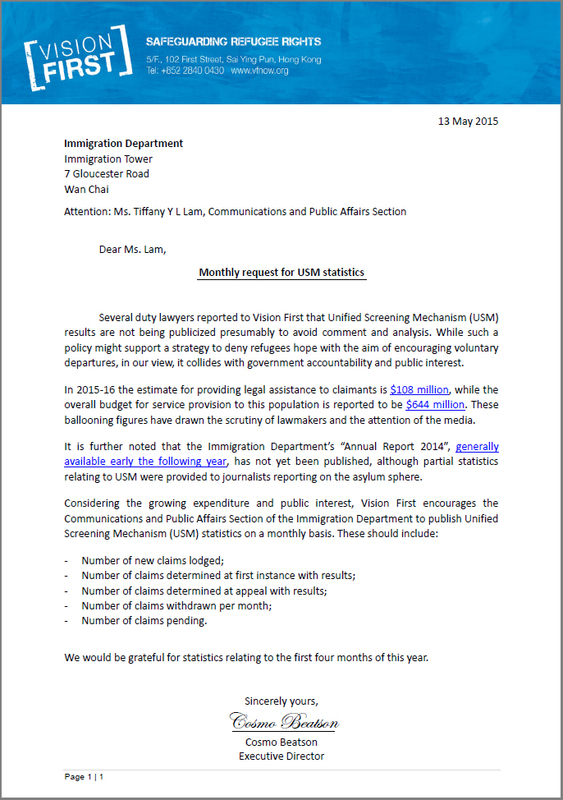 On 1 April 2015, Vision First and the Refugee Union launched an action to file complaint letters with the Legislative Council Redress System. Several hundred letters were completed and lodged with the assistance of lawmaker Fernando Cheung Chiu-hung and his hardworking team. The complaints to the Legislative Council summarized the daily plight of refugees who rely entirely on government welfare and are not allowed to earn an honest living. Most often, refugees have no savings, certainly no lawful income and most commonly cannot rely on limited social networks and NGO assistance. It is widely recognized that the current levels of assistance offered refugees are grossly inadequate: $1500 in rent assistance, $1200 in food coupons and a few hundred dollars for utilities and transportation. Refuges are loath to rely exclusively on welfare, but stringent immigration policies punish them for working and leave them with no alternative. 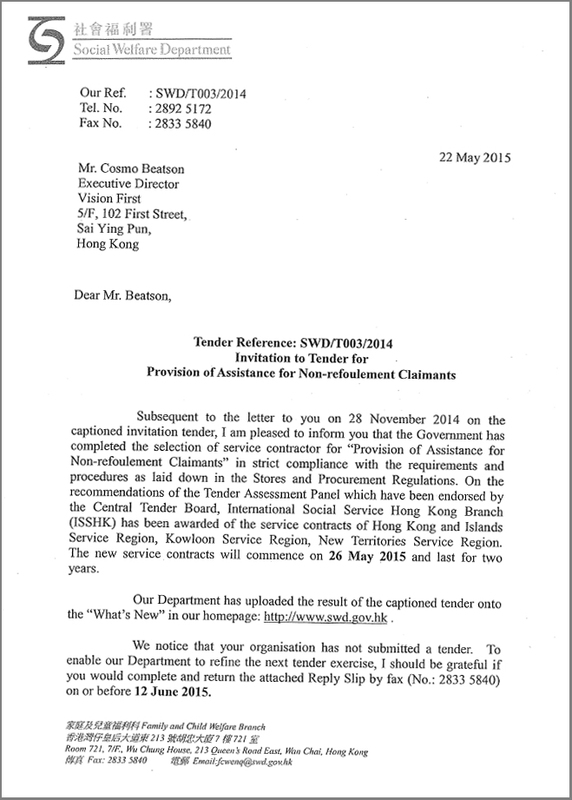 Vision First request that the Hong Kong Government, the Security Bureau and SWD fulfil their obligation to provide for asylum seekers and refugees’ basic financial, material needs or otherwise. These needs include, but are not limited to, appropriate quantity and quality of food assistance, payment of full rent and utilities, payment of full rental deposits to landlord, daily necessities like cooking gas, clothing, health care, transport allowance for required trips always payable in full and in advance. We request that ISS-HK sign the Tenancy Agreements as refugees have no savings or income to pay rent balances every month. On 22 April 2015, Vision First and representatives of the Refugee Union met with the Hon. 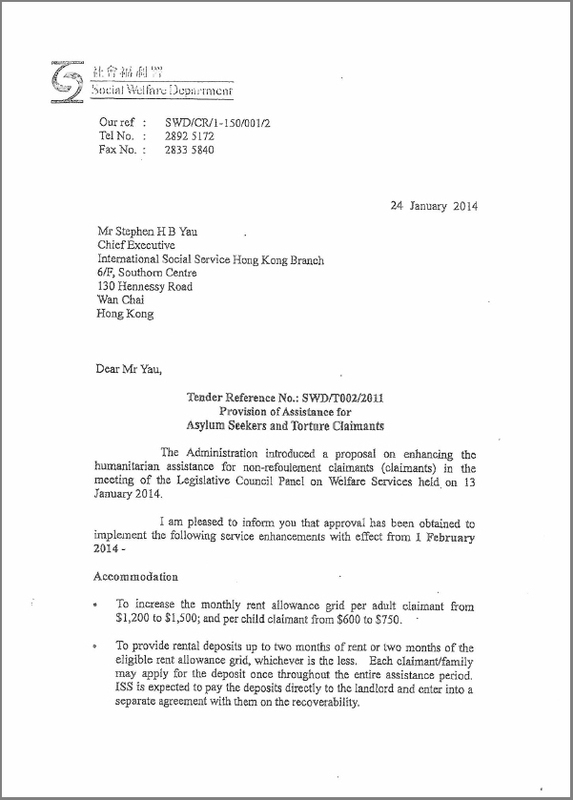 Fernando Cheung Chiu-hung to present these concerns to the Legislative Council’s Panel on Welfare. Vision First noted that deterrence objectives and criminalization of vulnerable foreigners should not overshadow welfare considerations when refugees are suffering in our community. It stands to reason that, if work rights are denied to refugees, the authorities have a legal and moral obligation to increase welfare to realistic levels consistent with human right laws. 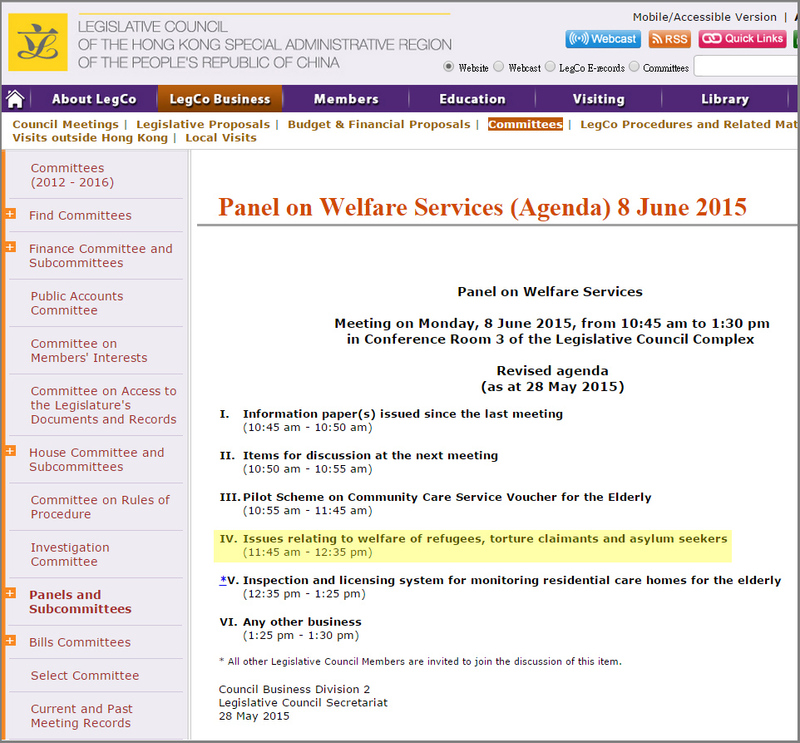 Following the above initiative, we are pleased to inform that the Legislative Council’s “Panel on Welfare Services” has scheduled “Issues relating to welfare of refuges, torture claimants and asylum seekers” for their meeting on Monday, 8 June 2015. Refugees are invited to submit suggestions to Vision First early next week.